Objective: Music on the Inside (MOTI) is a non-profit organization that connects incarcerated youth with musicians. 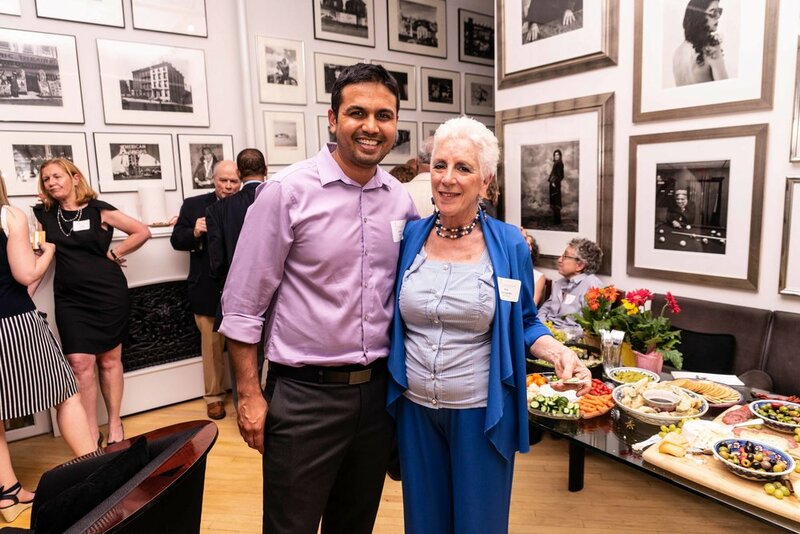 In its third year, the organization is trying to expand its current network of friends and benefactors. 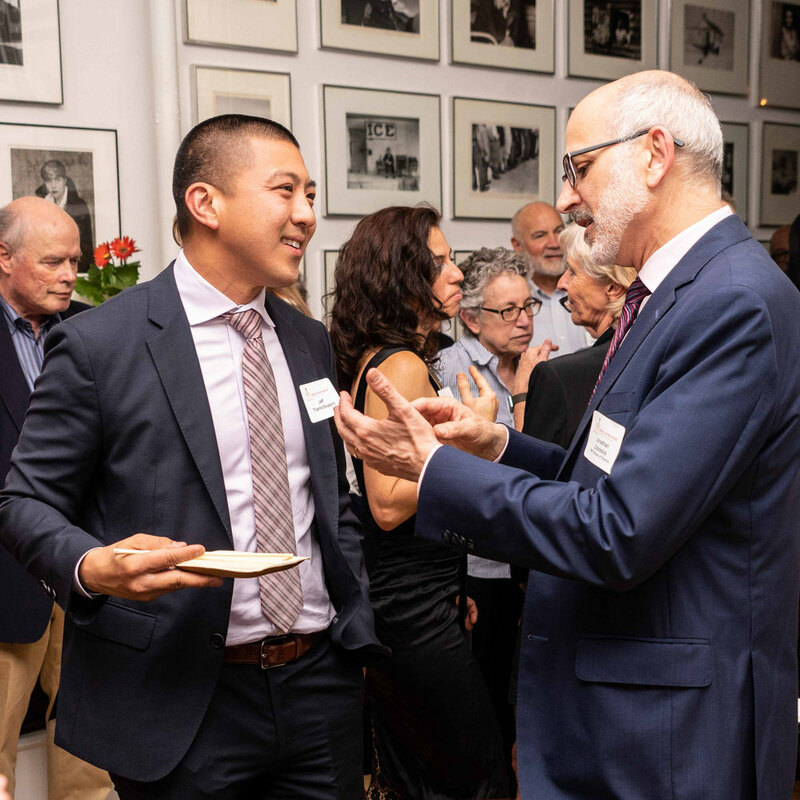 This event was hosted at a private residence near Union Square in Manhattan and included a jazz band, speeches from select board members, and networking.